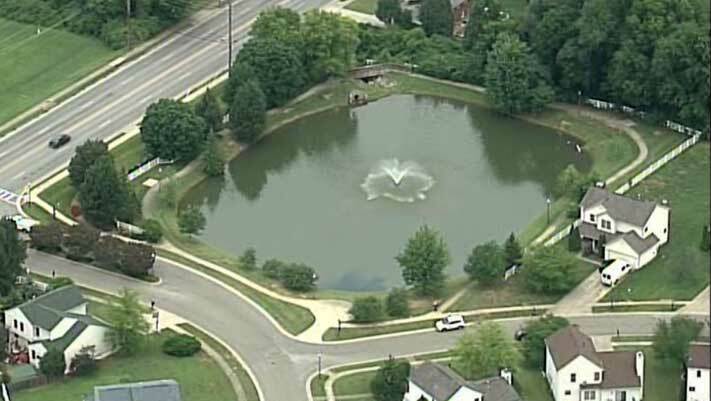 The identity of a boy who was found in a pond and later died has just been released. 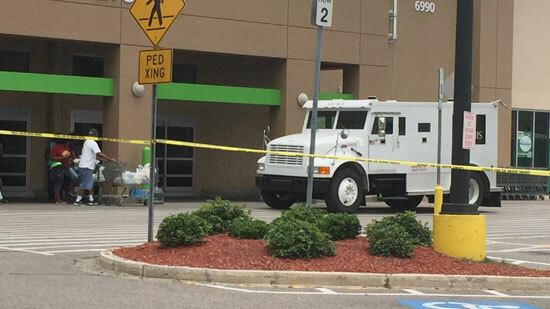 A robber got away with thousands of dollars when they robbed an armored car in a Walmart parking lot. 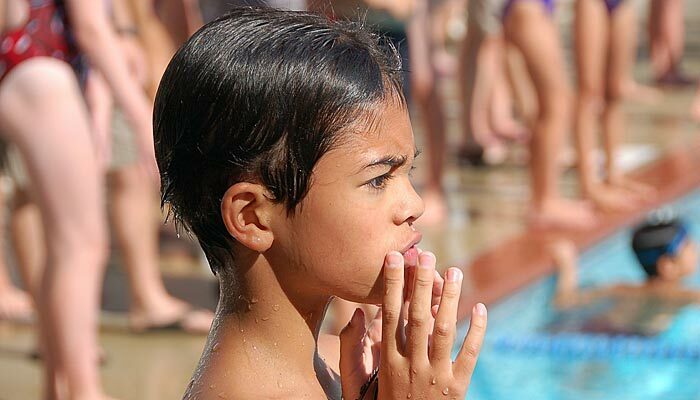 A poster from a 2014 American Red Cross swimming safety campaign caught the eye of a visitor to a Colorado pool. She brought wide attention to what she called its racist message. 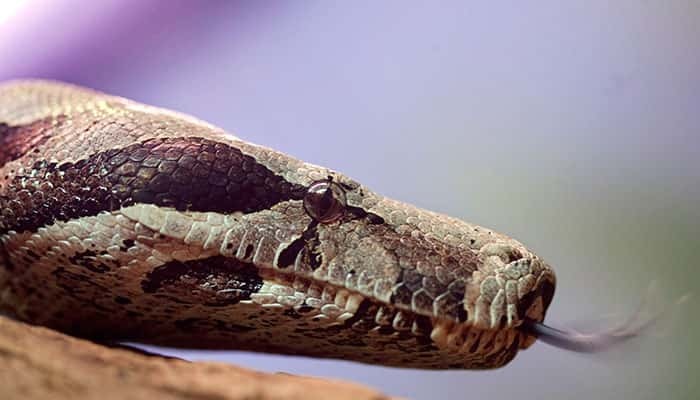 An 8-year-old boy from North Carolina is recovering after police in South Carolina say he was bitten by an exotic pet snake while on vacation. 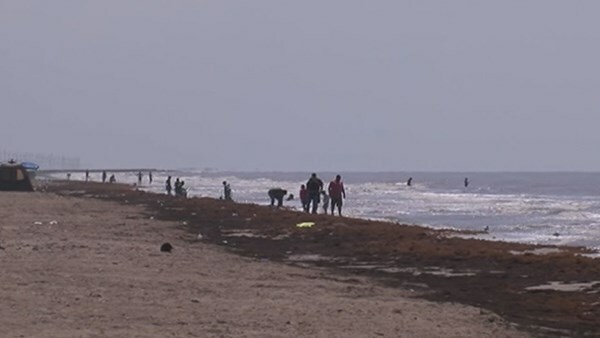 As many people finalize their itineraries for Fourth of July getaways, there is something they need to know if they plan to hit beaches up along the Gulf Coast. 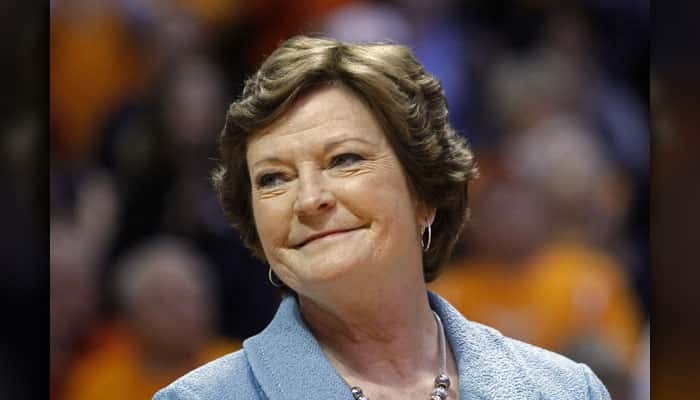 Pat Summitt led the Tennessee Lady Volunteers basketball team to eight national championships and won 1,098 games in her 38-year career – more than any other coach, men’s or women’s, in college basketball history. 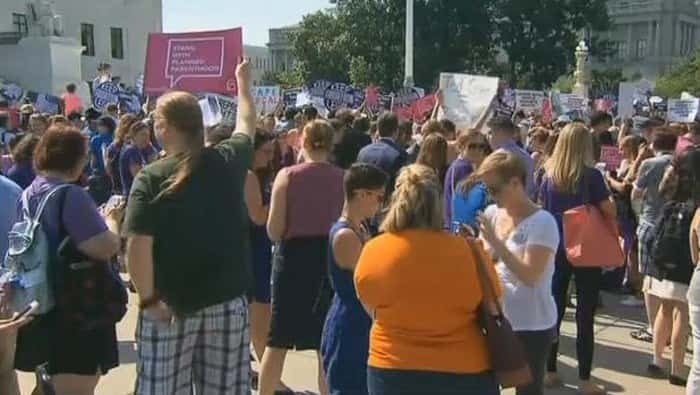 The Supreme Court struck down Texas' widely replicated regulation of abortion clinics Monday in the court's biggest abortion case in nearly a quarter century. 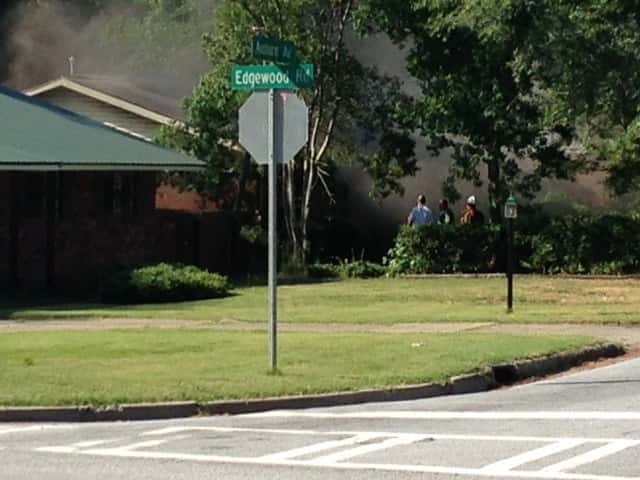 Crews are on the scene of a house fire on Auburn Avenue in Columbus. 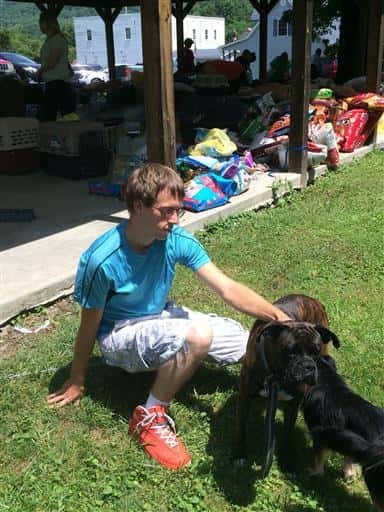 National Guard teams removed debris Monday as authorities in West Virginia prepared for another round of storms in the rain-soaked state where floodwaters have killed at least 25 people in the past week.